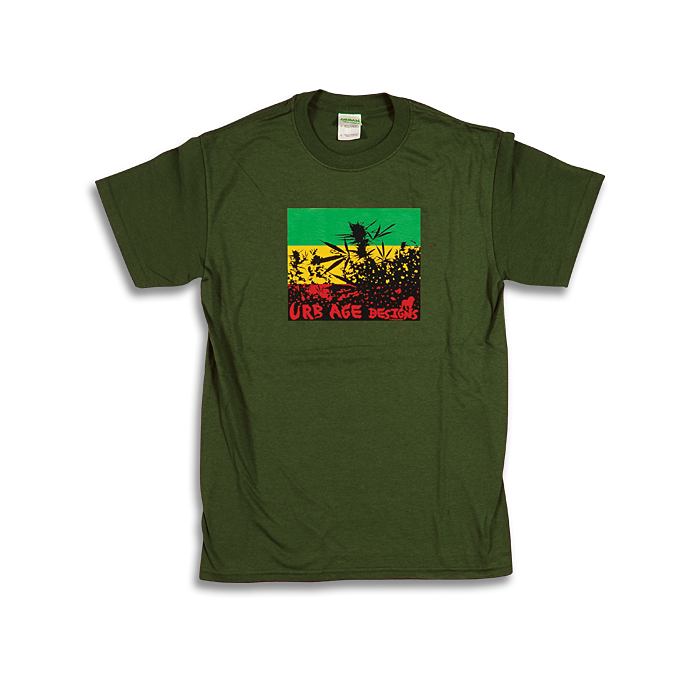 Army Green or Black color T-Shirt, with Rasta Garden graphic on front. 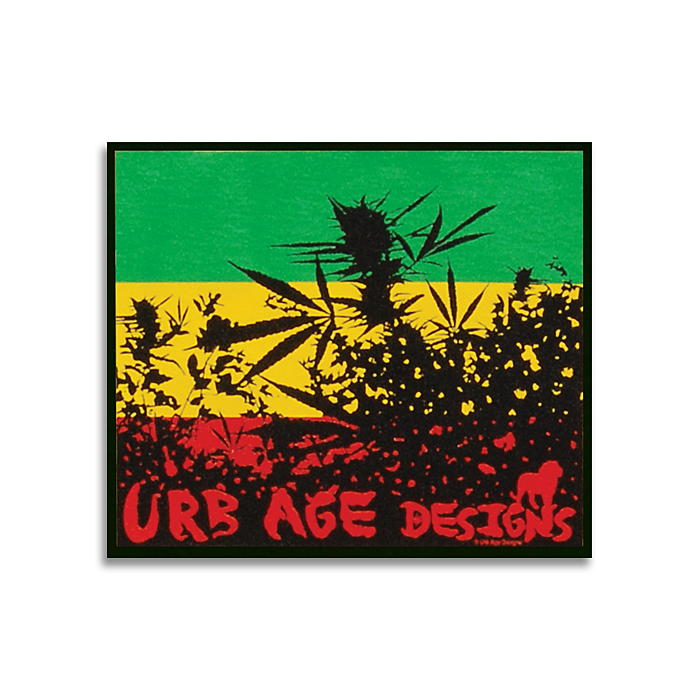 3X, 2X, XL, L, M, S....Urb Age Back stamp as well! 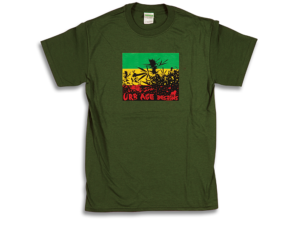 Army Green or Black color T-Shirt, with Rasta Garden graphic on front. 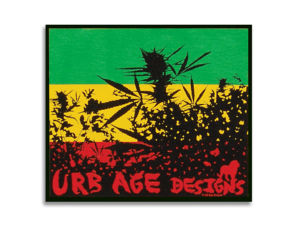 3X, 2X, XL, L, M, S….Urb Age Back stamp as well!